This entry was posted in Movies, TV Talk and tagged Cartoons, characters, classics, eeyore, Piglet, Rabbit, Tigger, Winnie the Pooh by Jodi. Bookmark the permalink. I’m afraid I tend to hover between Rabbit and Eeyore. 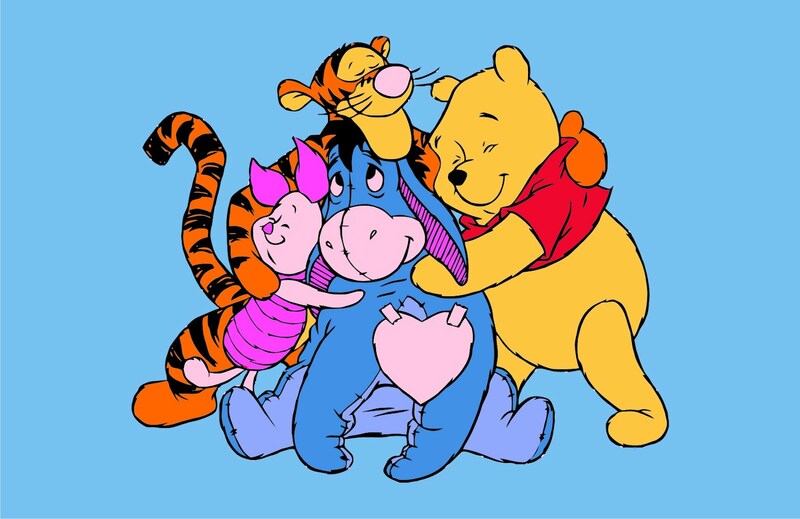 <.< Fortunately, I've got a Tigger and a Pooh in my head to help me get along. Sounds like a well balanced bunch! 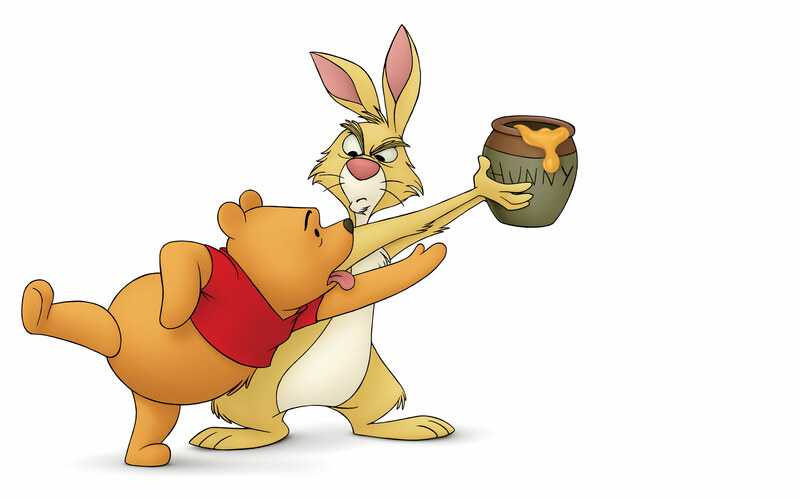 I grew up as a cross between Tigger and Eeyore (wow, makes me sound bipolar) but I think a lot of growing up is taking on more and more rabbit.